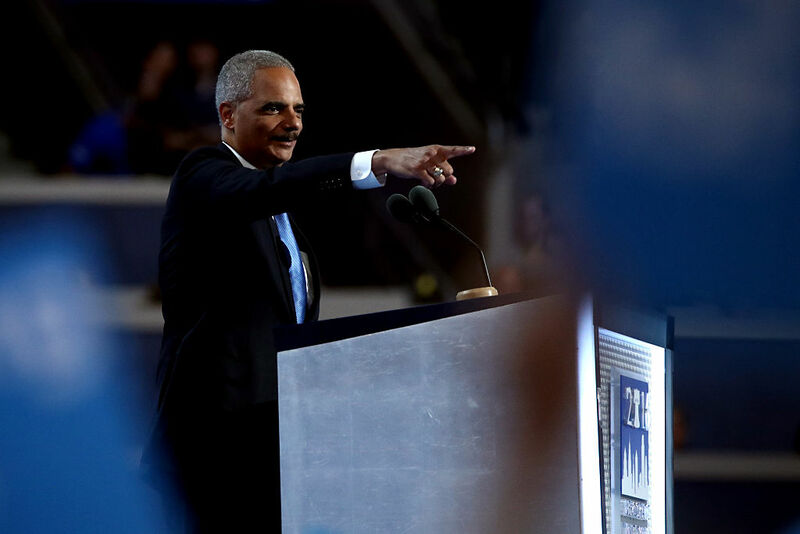 Judicial Watch filed a records request with the California State Legislature on Monday regarding the recent hiring of former United States Attorney General Eric Holder to help the state resist President-elect Donald Trump. Holder’s firm, Covington & Burlingt, was hired last week to serve as “outside counsel” to the legislature. 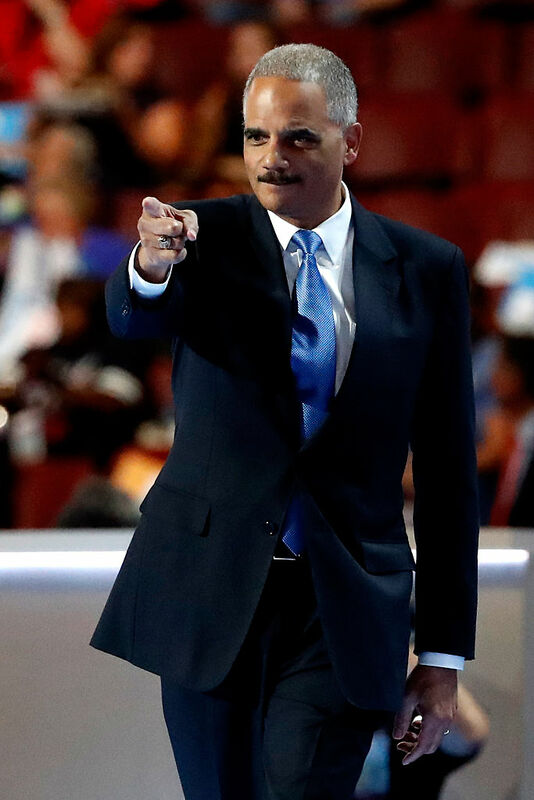 Holder served as attorney general from 2009-2015 under President Obama. 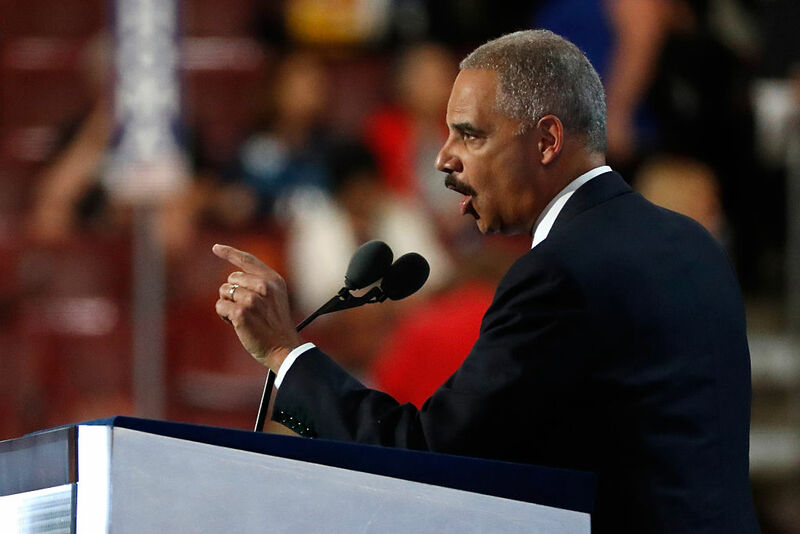 Judicial Watch notes he was the first AG to be held in contempt of Congress on both civil and criminal grounds, after he refused to cooperate with probes into Operation Fast & Furious, the Obama administration’s 2012 gun running program.